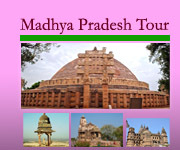 Tour Highlights: This suggested tour cover the most ethnic group of the colorful state Rajasthan such as Bisnoi , Garacia, Rabari, Bhil, Bhopa etc their villages, weekly market with unique villages of sekhawati region, Thar desert region and central -south part of the state with nice monuments, culture and different temple, fort and palaces, camel safari and at the conclusion the world famous Taj Mahal of Agra. Our overall Endeavour is to ensure that the guest to Rajasthan (India ) should get mentally rejuvenated, physically invigorated, culturally enriched and spiritually elevated and , on return to his country, should feel the real India with in him/ her through Rajasthan. 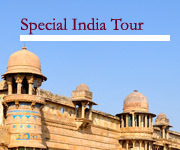 Upon arrival at Delhi airport meet our representative and transfer to hotel , evening visit the old part Delhi- enjoy the nice dinner at Karim ( one of the nice clean restaurant at old delhi area has been counting during Emperor Akbar period, famous for Mugalia Food). After full day excursion the typical villages of sekhawati region such as Ramgarh Shekhawati, Fathepur Shekhawati, Jhunjhunu, Bissan, Mhansar etc , meet and greet with the people. Enjoy the local food at there and return back to Mandwa again for overnight stay. Morning proceed towards Bikaner area, check in the nice eco resort at there. 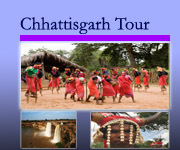 After noon visit the colorful Bisnoi tribal village. Excursion their life style. Meet the colorful Bisnoi people at their village and enjoy their typical tribal dance ( the dance is exclusive for you and organize by us, it is better to encourage their culture through dance and music which is the main base of sustainable tourism). Overnight at the same resort at Bikaner. Early proceed towards Jaisalmar enroute meet the typical ethnic village at Koyalat, Phuladi area. Upon arrival Jaisalmar meet our representative on spot and by camel safari proceed towards sand Dune. Overnight stay in that Dune area , you may stay in tent or open star dune. ( but very safty) at Khuri. Enjoy the sand chicken ( local royal dish of chicken cooked inside sand with typical spices –masala). 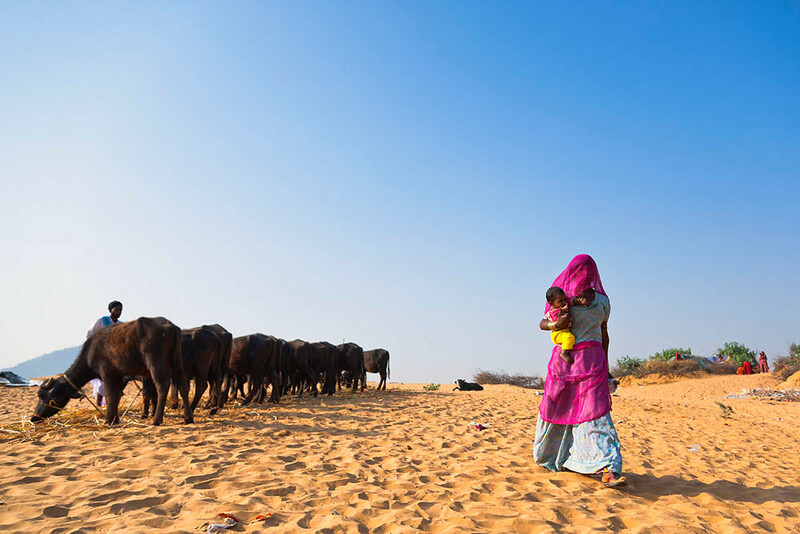 Morning meet the Famous colorful tribes in Desert – Rabari tribe at their village. During lunch time enjoy the local food at their village ( but not mandatory), after full day excursion return back to Dune camp again. Evening with good hygienic food enjoy the “Khalbali folk dance “ ( with proper costume and music , exclusive for you). Overnight at the same dune eco resort/ camp at Khuri village. Morning after breakfast proceed to Jodhpur , enroute meet the typical tribal ( Rabari ) tribal village at Pokharan area. Check in a nice palace in Jodhpur. Enjoy the royal dinner with royal hospitality in their dinning hall. check in a nice heritage palace at Kumbalgarh. Enjoy the royal hospitality at there. After noon visit the Lake pichola in Udaipur , evening heritage walk and relax around Lal Ghat Area. 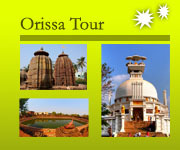 Overnight stay near the Lal Ghat area. View of Lake Pichola. Meet the most colorful tribes of Rajasthan – Bhil , at their village at Choti Undri and Badi Undri and explore and excursion their life style. Also enjoy their Bhil Mandno ( Bhil Painting) If you interest enjoy the typical traditional organic food at their village. Note: Bhil Tribes are three types such as Kotya Bhil , Bansiya Bhil and Dungariya Bhil and they celebrate the colorful festival during Baneshwar Fair, Dusshera , shiv ratri and Holi time. ( for more detail please contact with us). Check in a nice haveli at Bundi and afternoon walk the gossiping center of main bazaar area. Overnight at the same heritage haveli. Bundi- Bundi is like stepping back in time. It is a picturesque and captivating little town which has more or less retainied a medieval atmosphere. Bundi is not a major tourist tramping ground , which is a big part of its charm. In the evening , people throng to the colorful and bustling markets that meander through the town’s lanes. Over all Bundi is a friendly place. Early stand up and heritage walk around Taragarh , is a great place to ramble around at leisure. There is grand camel fare (14th Nov. 2016, for the date of 2017 please contact us in the last of Dec. this year) . Check in a nice hotel / Haveli or Palaces ( depending upon your budget) in Jaipur. Walk around the main Bazaars which includes Johari Bazaar, Tripolia Bazaar, Bapu Bazaar and Chandpol Bazaar. Morning visit the City palace area of old city of Jaipur and then drive towards Agra. Overnight at the same hotel at there. Day15-sat-Agra- Tajmahal- Delhi airport departure. Morning visit the world famous Taj Mahal , excursion the symbol of love ..
Then proceed towards Delhi International Airport, take the flight for your onwards journey.